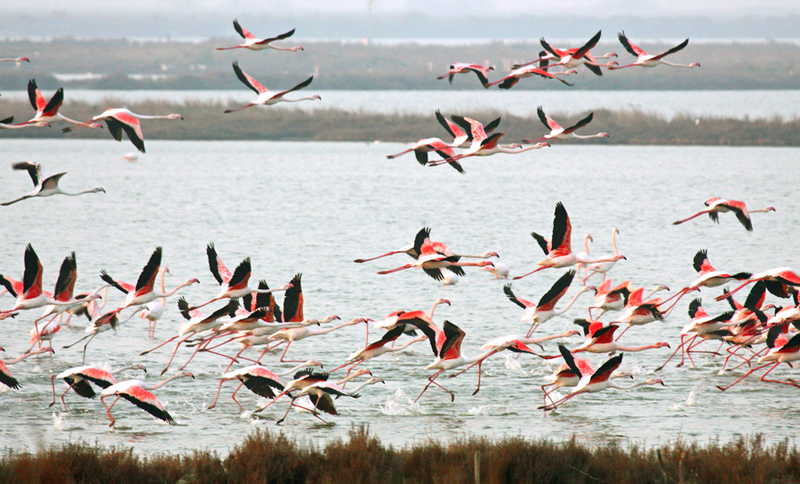 The beauty of Sardinia, its nature and peacefulness, and a breeze laden with the perfume of mastic… pink flamingos moving light on the waters of its ponds…. the blue sky that blends with the emerald green sea…. 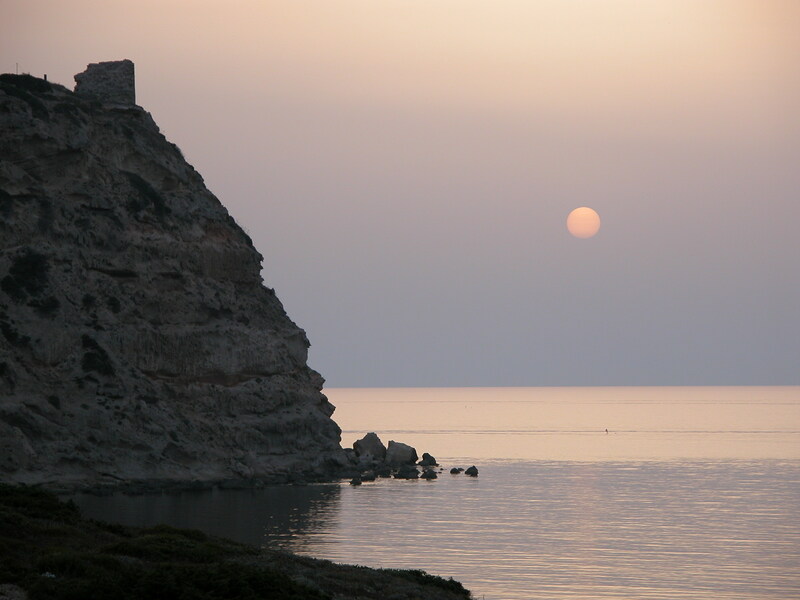 alternating white beaches and limestone cliffs, creating incredible impressions. 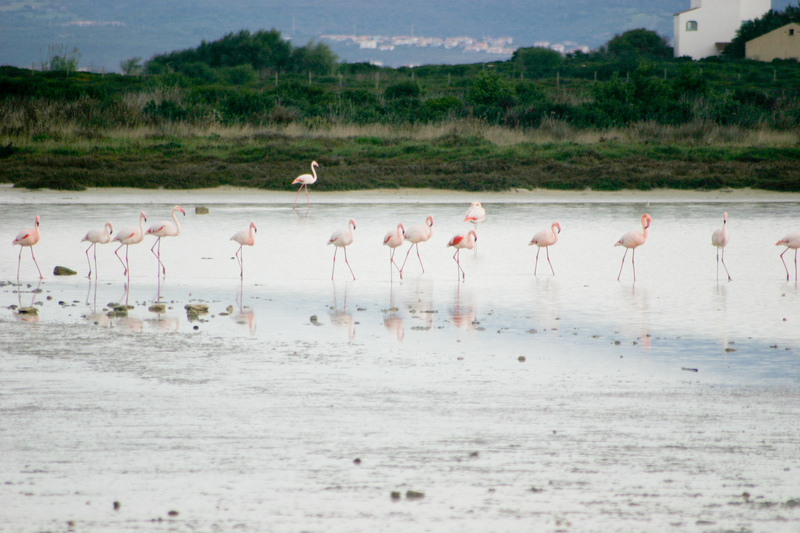 MAL DI VENTRE: a small island in the protected marine area of the Sinis Peninsula. Malu Entu is a wealth of uncontaminated beauty and a natural habitat for wild rabbits and turtles with white beaches and a seabed that takes your breath away. THARROS: an open-air museum where you can rediscover the ruins of the ancient Phoenician-Roman city. There are many archaeological sites that enthusiasts can find along the historical itinerary of the province of Oristano: Nuraghe Losa, the sacred well of Santa Cristina, Trajan Forum, and the Antiquarium Arborense, are just few. bottarga (fish roe) from Cabras.